In the world of workers’ compensation and disability management, it’s almost unheard of for a company as large as Marriott to be both self-insured and self-administered. Yet not only does Marriott Claim Services cover more than 100,000 employees at 700 U.S. locations, they also perform at a very high level as measured by an extensive set of key performance indicators (KPIs). 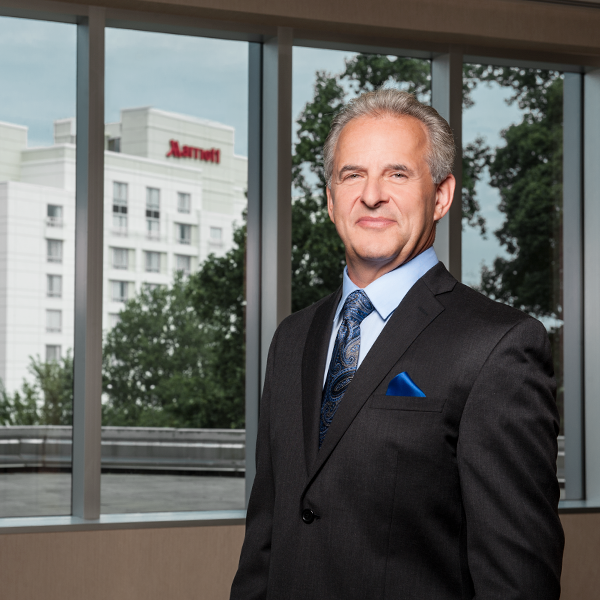 From on-time claimant contact to claim disposition; from timeliness of payments to workers’ comp losses per $100 of payroll, Marriott Claim Services consistently scores at the top of the scale in frequent internal and external audits. Delivering top-notch performance year after year is no small feat. In addition to being evaluated on cost and service KPIs, Perroots and his Claim Services colleagues are also motivated through a formal process by which each Claim Services regional office sets yearly goals for how to improve performance. 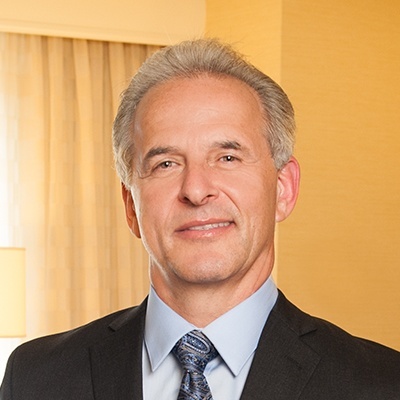 Each office’s goal, which must be approved by Vice President of Claims Bob Steggert, must be challenging yet attainable. Each regional office is then judged by how well it meets objective quality and cost-efficiency criteria. 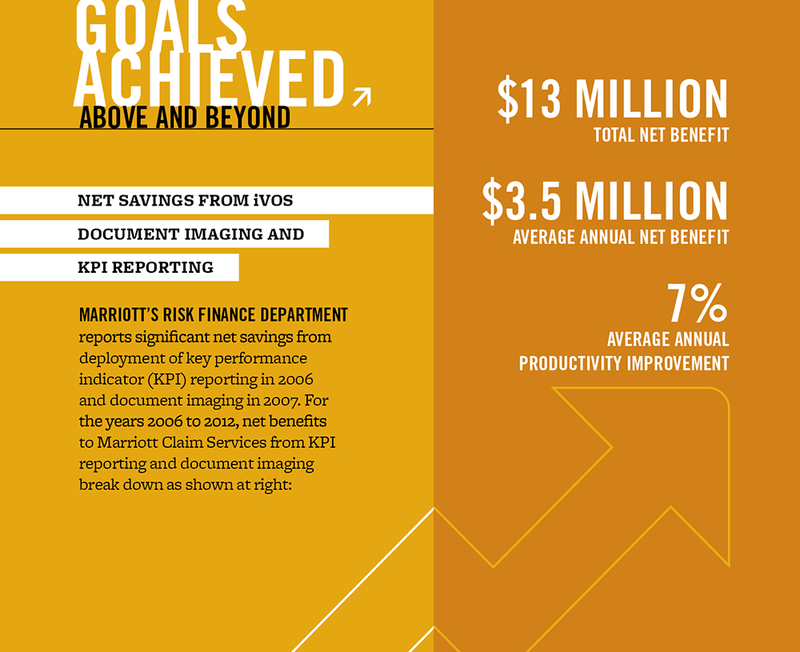 Perroots didn’t share with us the standards by which his team will be judged this year in reaching its performance goal, but in terms of cost efficiency, going to online incident reporting looks to be a winner: Sporting a return on investment of 400 percent, Marriott’s initial savings alone equal four times the cost of implementing online incident reporting.